We are looking at models in other popular waterfront destinations to help us develop first-class events and programs that will build on our momentum and create a blueprint for the future. The number one goal is to continue to bring people back to our spectacular beach all year long. 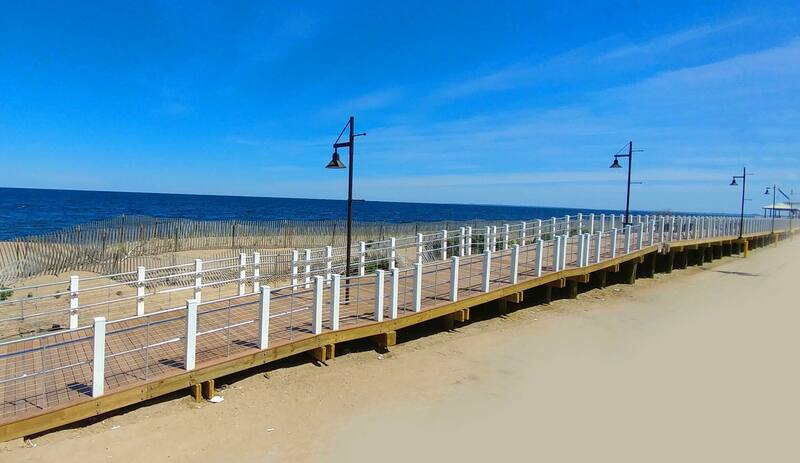 The Seaport Economic Council awarded Salisbury $922,888 to construct a 625-linear-foot oceanfront boardwalk, which facilitates public use of Salisbury Beach and helps the town draw private investment to its waterfront. Promoting the project over the past several years was the Salisbury Chamber of Commerce, the Salisbury Beach Partnership and the Salisbury Beach Revitalization Committee. This is a step in the right direction to revitalizing the last, undeveloped seaside resort in Massachusetts.